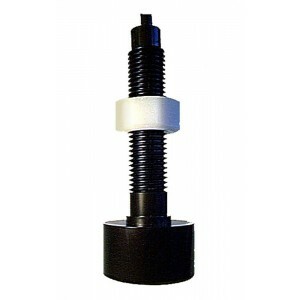 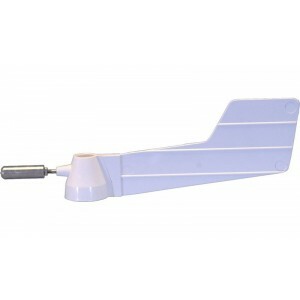 Replacement wind cups wind vane for Raymarine&apos;s Rotavecta wind transducers. 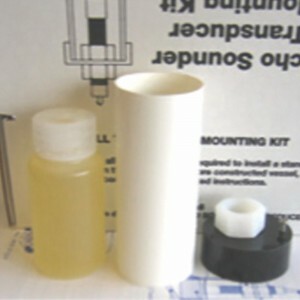 Works with all Raym.. 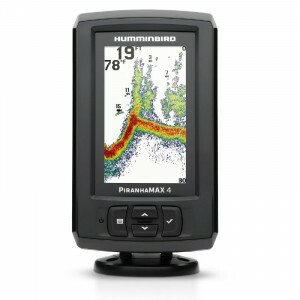 The PiranhaMAX 4 features a 256 colour 480V X 272H, 4.3" display with 300 watts power output for dep.. 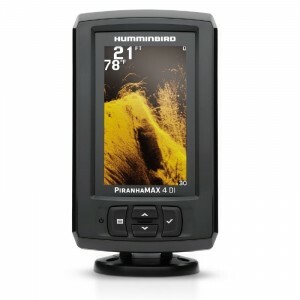 The PiranhaMAX 4 DI features a 256 colour 480V X 272H, 4.3" display with 300 watts power output and .. 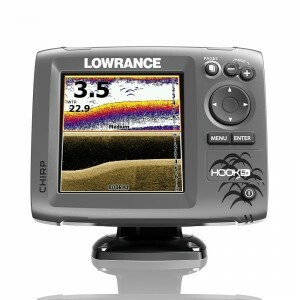 The Lowrance HOOK-3x DSI is a fishfinder that offers proven features at a great value without compro.. 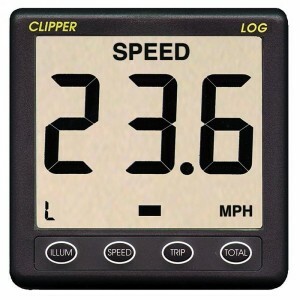 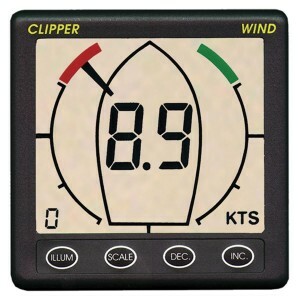 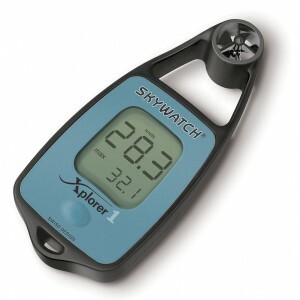 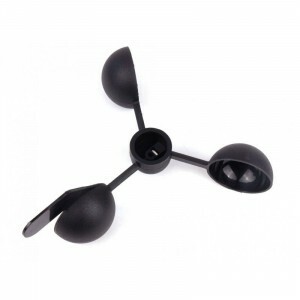 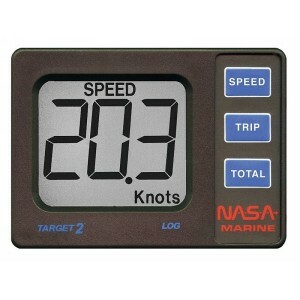 The Xplorer 1 is a Wind Speed meter. 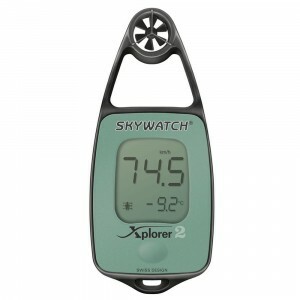 All Xplorer Models have: • Wind speed Backlight • Stainless s..
Handheld Wind/Temp InstrumentWindspeedMaximum windspeedTemperatureWindchill factorCOMMON FEATURES: •.. 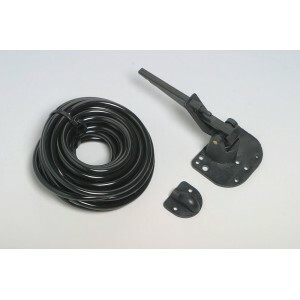 Replacement depth transducer with 7m of cable. 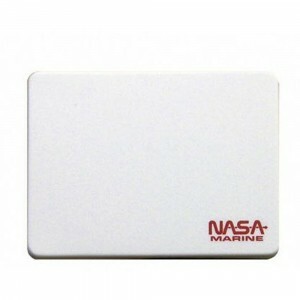 • Supply voltage: 12V DC • Power consumption: nominal.. 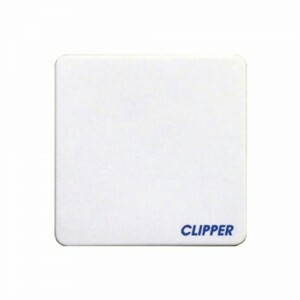 The Clipper Wind system shares the same 110mm square case as its sister instruments in the Clipper r.. 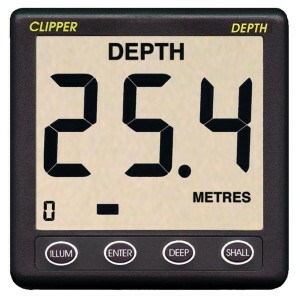 The biggest selling marine instrument world-wide is still the depth Sounder. 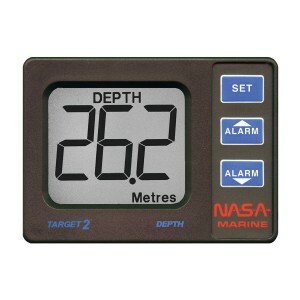 In the Target Sounder y.. 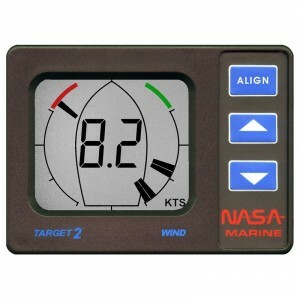 Designed for long term maintenance-free performance, the NASA Wind Speed and Direction instrument is..
No more wires up the mast with the Nasa wireless wind system. 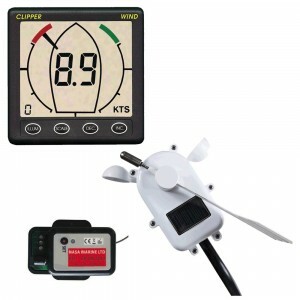 The Clipper wireless wind system consi.. 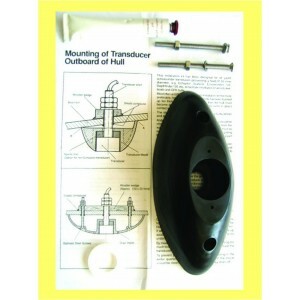 Spare wind vane assembly with fixings and illustrated fitting instructions for Clipper, Target and C.. 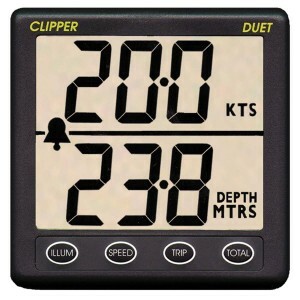 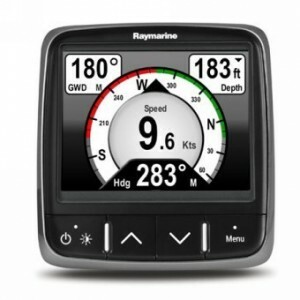 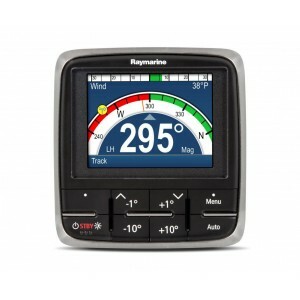 The i70 multifunction colour display perfectly compliments the new c and e series WiFi plottersIt us..
Raymarine ST60 Wind Transducer Service KitFeatures: • Includes replacement wind vane with balance we..